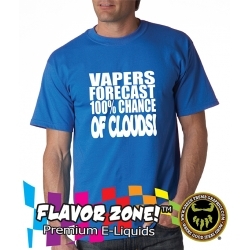 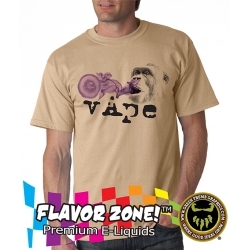 $20.00 (incudes free ground shipping) VAPE TANKED TSHIRT TANKED! 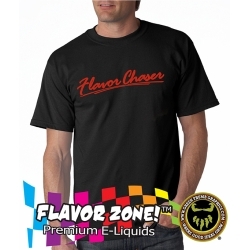 This awesome tshirt is the safest way to get Tanked! 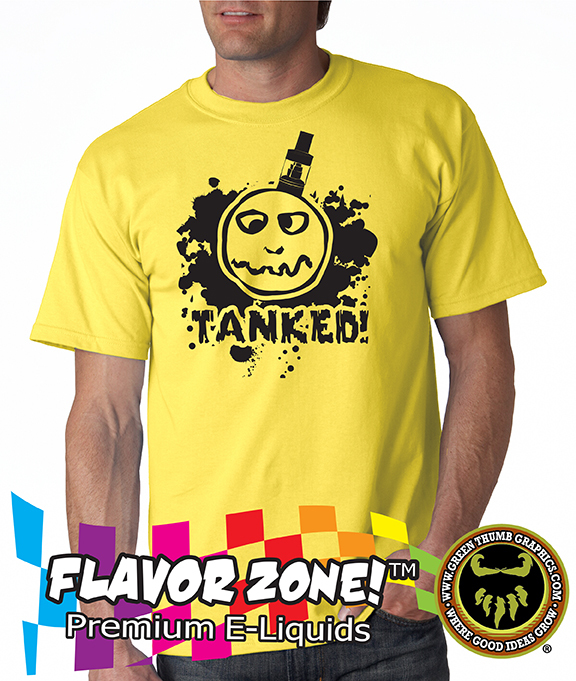 TANKED! 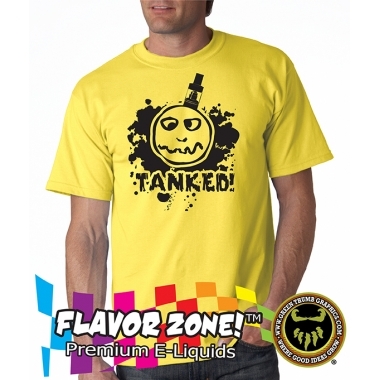 This awesome tshirt is the safest way to get Tanked!